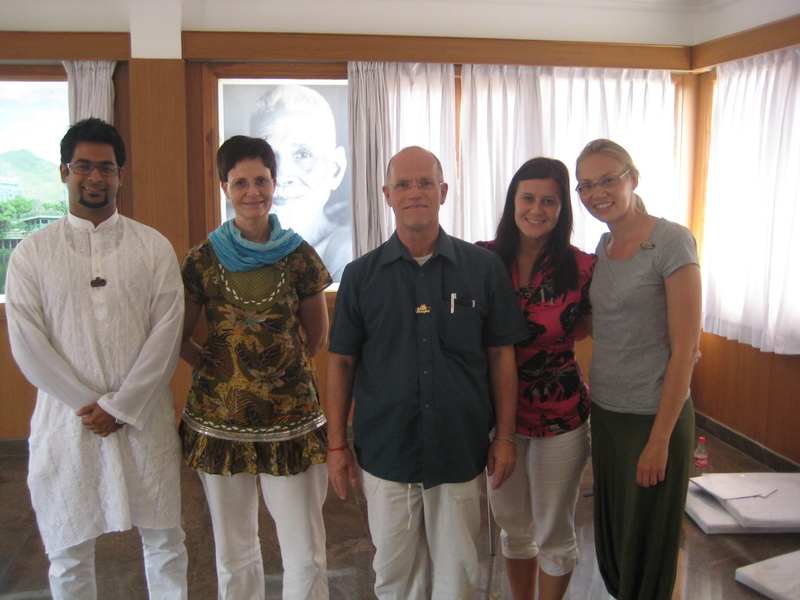 The Magic of Awakening Retreat is conducted regularly in India, Australia, USA, Poland and France. Some of the pre-decided dates of the retreat can be found below. You can watch this place regularly for latest updates and to find out if we are around you. You can as well drop an email to ma@tejgyan.com or reach us at 91-9011020854 for any specific information. OR Leave a comment below so that we can send in an email to you if we are doing a retreat in your country. 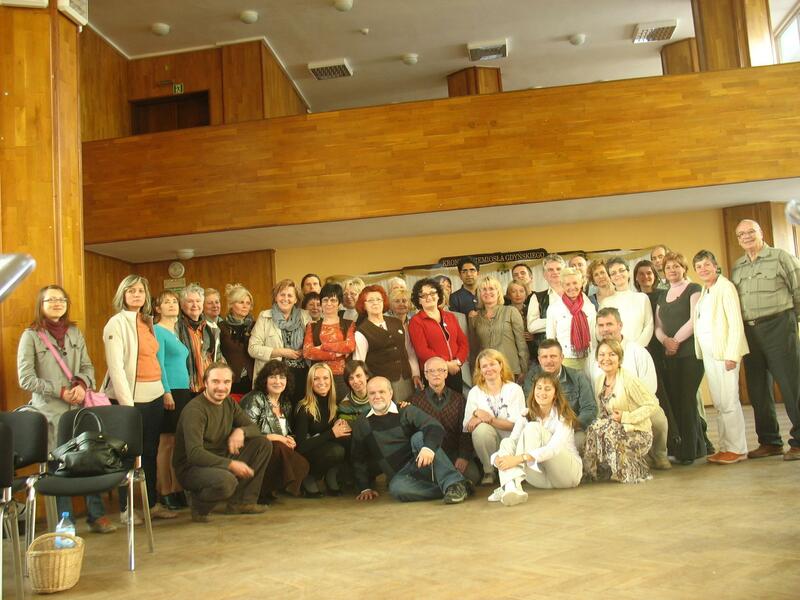 We are eager to come and conduct the retreat in your town (any country) on your simple request. Only criteria is to gather a group of 15 to 20 dedicated truth seekers like you. One interesting thing to be noted is that we do not charge any fixed amount to the participants as fee. The participants are requested to contribute donations at their own comfort. All retreats till date have been conducted in such manner. Please note that the retreat is conducted in various modes a) Two and Half Day Retreat b) Four Day Retreat. Can you please supply details for the Australian events – location, costs, etc. Thank you. There is no Magic of Awakening retreat planned in Australia for now. 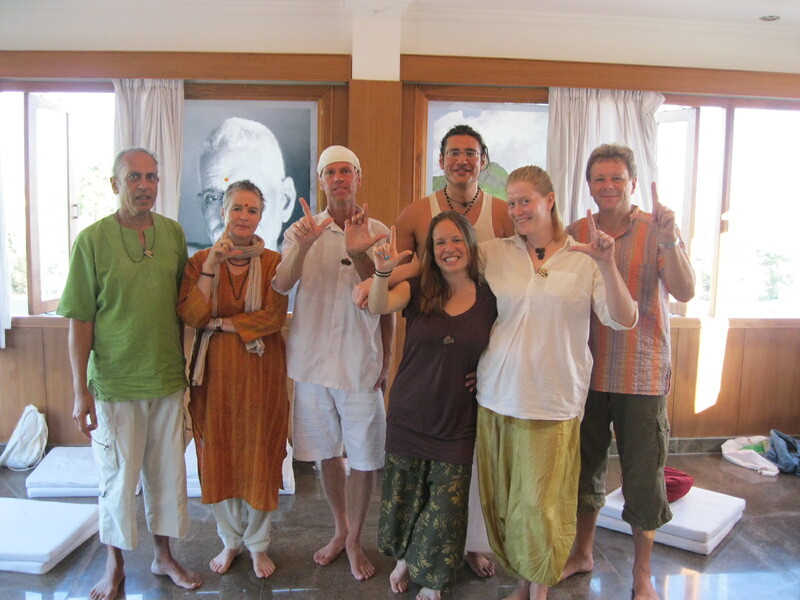 Keep visiting this blog to get updates of future retreats across globe. Can you please provide details for any events coming up in USA? I am really interested in attending. Thank you. Kavita, please drop a mail at americas@tejgyan.com to get information about upcoming events in USA. Thank you. Could you please let me know topics/contents of MOA retreat?